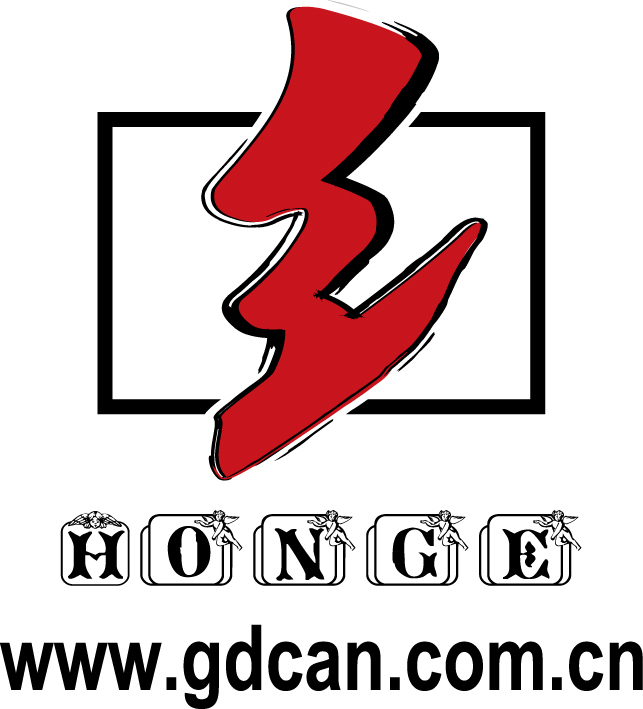 HongGe(Guangzhou) Paper Packaging Co.,Ltd was established in 2006 and specializes in the manufacture and export of various paper products, such as paper gift boxes, food boxes, round boxes, perfume boxes, calendar tubes, wine tubes, paper bags, cardboard tubes, facial tissue boxes and so on. All of our products are made from environmentally friendly materials, and our boxes can be custom made. Our products are made from recycled paper, and most boxes is passed SGS test. Recycle the base and cap in your paper recycling bin, welcome to use soy ink printing and FSC paper.We can assure you of our quality and service, our quality products will most definitely be to your satisfaction. Also our win-win business strategy will ensure the long-term relationship that brings you need, We will be happy to give you a quotation upon receipt the your requirements. Our goal is to maintain customer satisfaction.